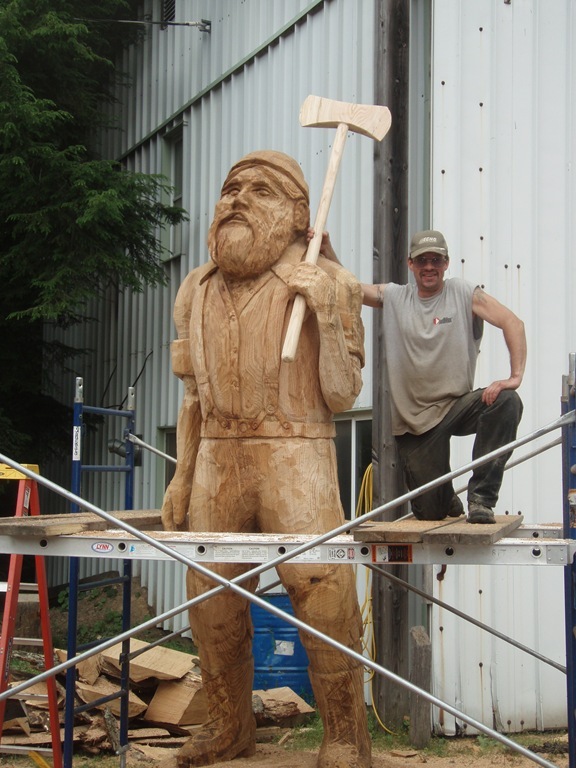 A customer called and he found me by typing in ,[ Pocono stump carver]. I think that is very cool. You can also go to, “ Dream Wood Chainsaw. com]. This entry was posted in Carving close to home. Bookmark the permalink.